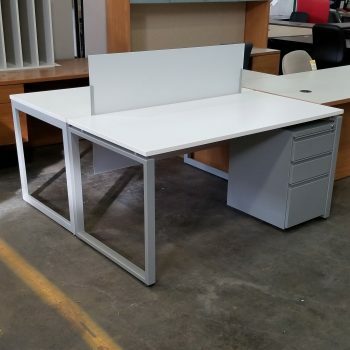 Used Voi Benching Desks - HON - $450 | Arthur P. O'Hara, Inc.
SKU: VOI_60X30RR. 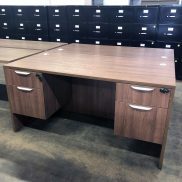 Categories: Used Office Furniture, Used Desks. 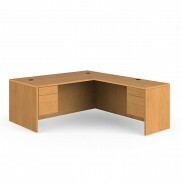 Used Voi Benching Desks by HON gives a clean, sleek look with its durable steal and solid laminate. These desks are in great shape and are designed to meet the needs of any user.